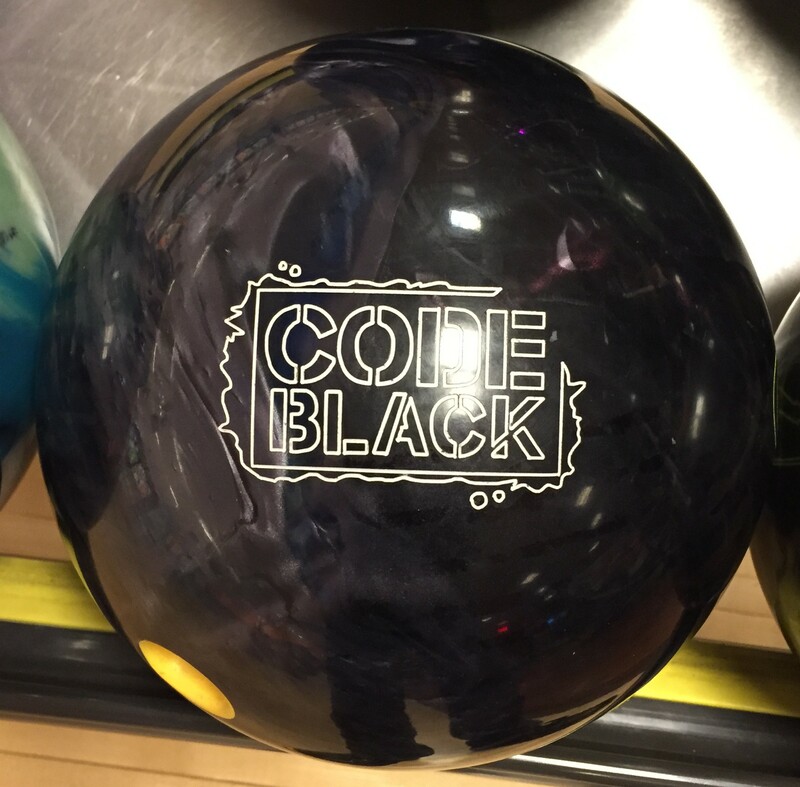 The Storm Code Black is the prototypical Storm ball if ever there was one. Good length and amazing punch down lane. This is what skid/flip looks like when done well. The Storm Code Black is in their Premier lineup. While it cost top dollar, I don’t see anyone regretting picking it up. The only knock from a value perspective would be Storm reusing the R2S coverstock formulation, but then again that’s what makes it so…Storm. R2S just plain works. The Code Black uses the RAD4 Core with an RG of 2.50 with a diff of .058 with an intermediate diff of .020 (15 pound) wrapped in the venerable R2S Pearl reactive coverstock. The Storm Code Black… as mentioned earlier, this is the epitome of Storm in my mind. 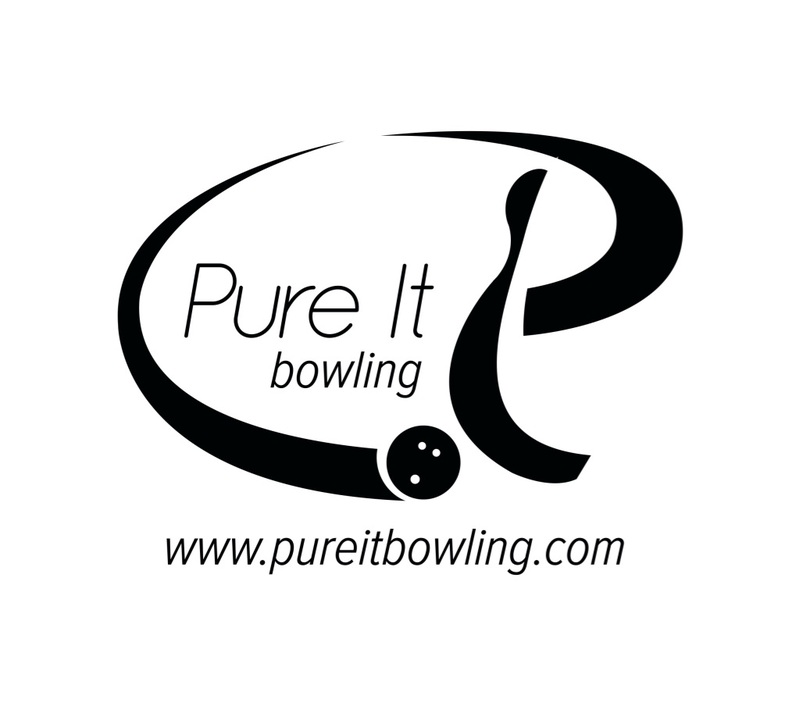 You have a ball with a very well known and successful R2S coverstock. This coverstock is naturally clean through the mids and has a medium/high reaction to dry. 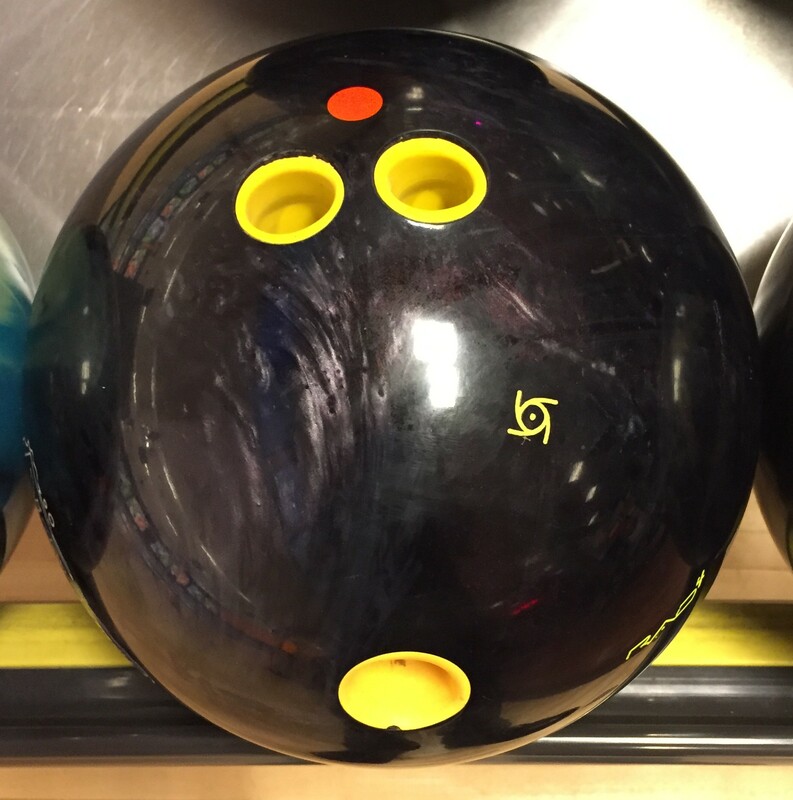 Add this strong asymmetrical core and you basically get a late rolling ball with a strong move off the dry accentuated by a high asymmetry. 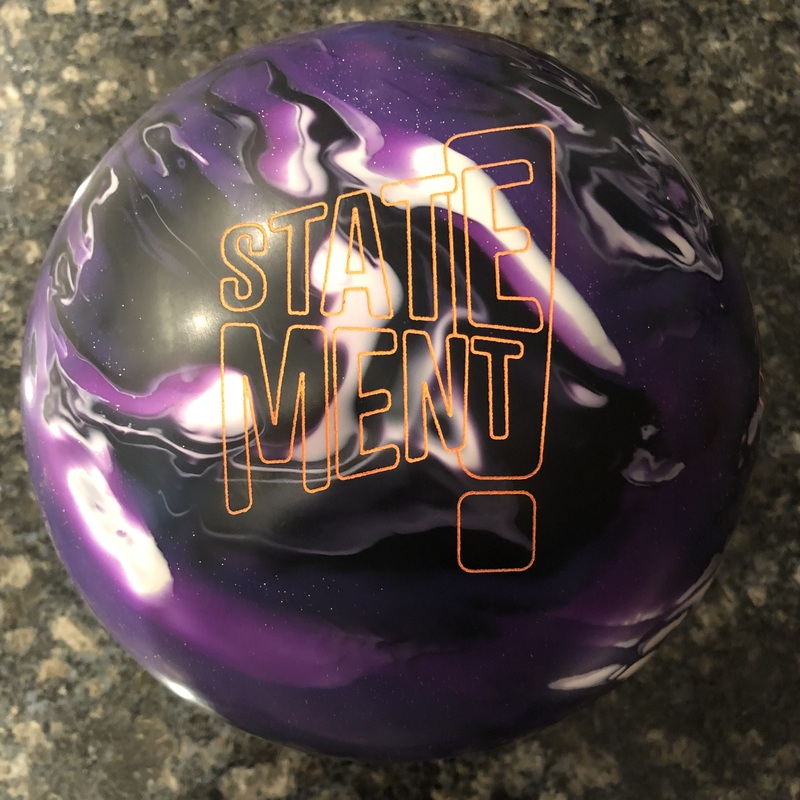 The hallmark of Storm bowling balls has been this chemistry of strong reaction off the dry boards which yields high entry angles and reliable downlane motion. There’s something to be said for trusting a ball you can throw away from the pocket and know that it will recover with potency. Guy was our first tester. Firstly, I realize that Guy’s roll is impressive and is not reproducible for many of us but that’s why we have 2 testers. For Guy, the ball did precisely what I described previously. With his hand, he can easily cover the whole lane but he found a comfort zone just inside the 4th arrow on this medium THS. His average target was 21 at the arrows to 7 at the breakpoint, with about 6.5 degrees of entry angle. 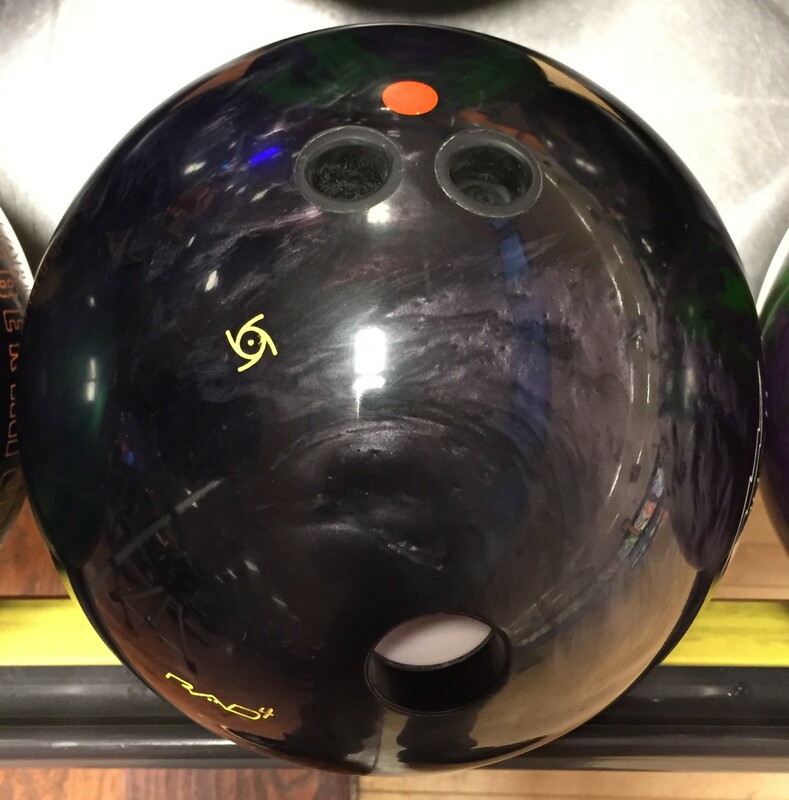 The ball just barrels through the pins. Obviously if he tried hard enough he can blow through the breakpoint but as expected, Guy had miss room to the outside as the ball just seems to be capable of recovering from anywhere. This cover has such strong reaction to dry boards along with a potent asymmetric core. The Code Black never looked obviously out of juice at the pins for Guy which can happen at times with strong asym cores. It was a grip it and rip it reaction with 100% trust. I was the second tester. With almost half of Guy’s rev rate, I can’t quite throw it anywhere. I’m a little more of a finesse bowler. For me, very similar to Guy, due to the rev/speed matchup, the ball makes an explosive move off the dry. You just see a full on transition of energy which makes for a defined move. The caveat for me was that it was a little easier to see when the limits have been reached. My comfort zone was 17 to 6 with about 7 degrees of entry angle. At times when I just had to get too deep to accommodate for the big move downlane, the ball occasionally ran out of steam at the pins leaving flat corners. Again, never a question that it would make a move. Sometimes the downside of this especially for tweeners is that there will be times you might be trapped. If you go too direct, you risk splits like 4-9 (6-8 for lefties) and if you get too deep, you risk flat corners. These are times when symmetric cores will be your savior. But when you have some room, it works great. With the Storm Code Black, we’ve said it already. It’s really that Storm motion we know well. It is clean through the mids and has a guaranteed move off the dry. The asymmetric core accentuates the strong reaction downlane. With that said, we also know very well that the R2S cover can easily be tweaked with good affect so you can always tame down the strong reaction downlane. If you have a Snap Lock, know that this ball is a great step down. It’s basically a bit cleaner with more pop off the dry. 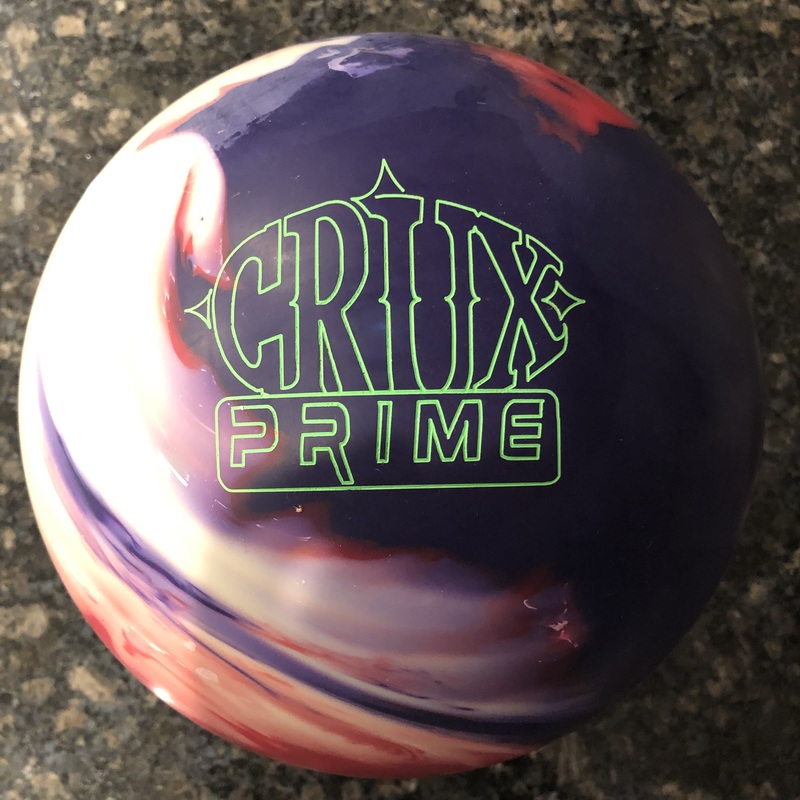 It’s clear that the Code balls with the RAD4 core have been very successful overseas so it’s about time Storm brought them over to the states for our enjoyment. 1st tester uses 75 x 5 x 40. 2nd tester 60 x 5 x 40. I’m trying to decide between buying the Code v. the Snap Lock. I’m very similar to your tester, Elysia. I already have a Rocket and a Tropical Heat Hybrid. I’m looking to fill my arsenal with something stronger since my Defiant Soul is getting old (lots of games). Any recommendations? 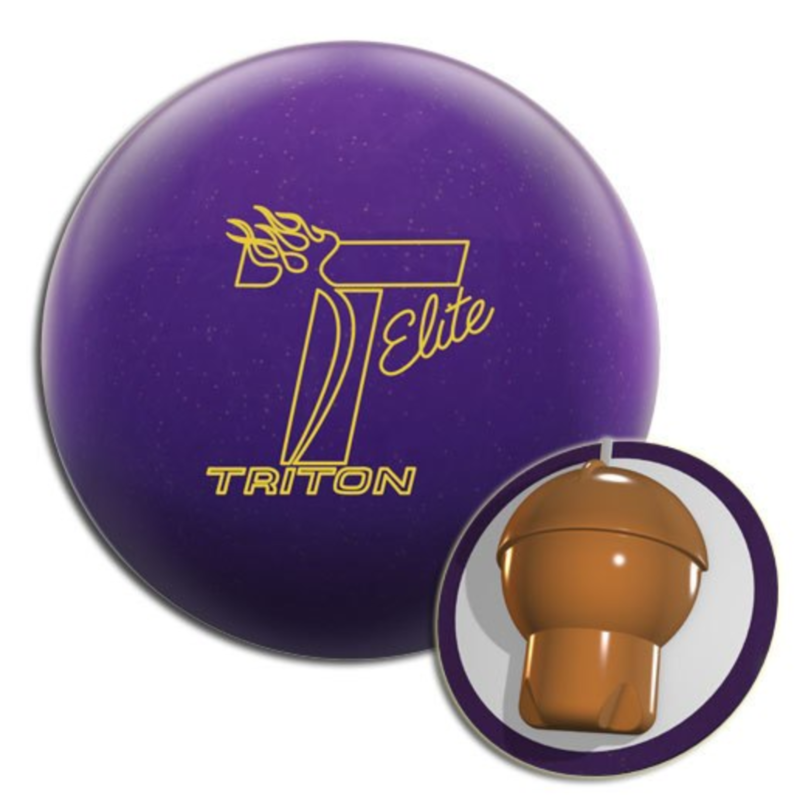 If you’re looking for the stronger ball, I would go with the Snap Lock. The Code Black is more Skid Flip. It is very clean and can go pretty long if you don’t adjust the surface whereas the Snap Lock while still making a strong move downlane, has a better balance between midlane and backend. I have a timeless would the code black compliment the timeless or should I be looking at something else? Looking for a ball a little stronger than the timeless. Something I can start with. The Code Black will be stronger and you could also put some surface on it to separate them a bit more. If you want a look with a bit more defined backend motion with a stronger core, then yes. What surface would you start with? Don’t know much about changing the surface on a ball. Start with what it is out of the box and see how it works. Then if you want to create some separation in ball reaction, start with 4000 abralon to get the factory shine off and work your way down to 3000, 2000, etc. until you find the reaction you like.